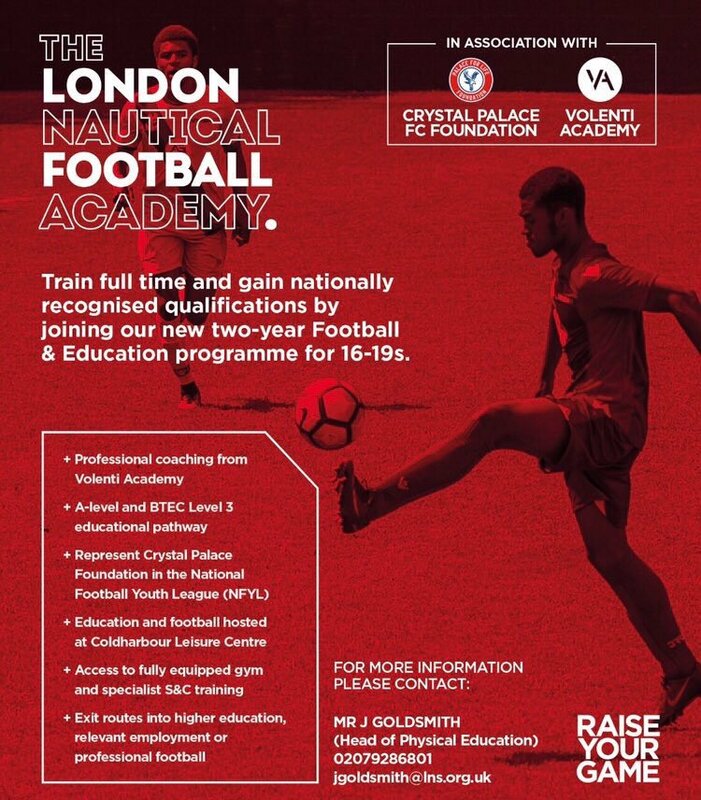 The CPFC Foundation Academy are offering a unique opportunity for talented 16-18 year old football players to pursue a 2 year Football and Education Scholarship. • Become a coach or a referee? National Sports Centre, Crystal Palace. YOU MUST NEVER TURN UP WITHOUT PRIOR APPROVAL DIRECTLY from the foundation. Barnsley Football Club receives a tremendous amount of enquiries via telephone and email, we will do our best to deal with your requests. However, to save both ours and your time, please read the following to guide you to an appropriate method of contact. Trials: For players or agents of players requesting a trial, please do not telephone the football club. We do not hold open trials but you can send in a CV to postal address. 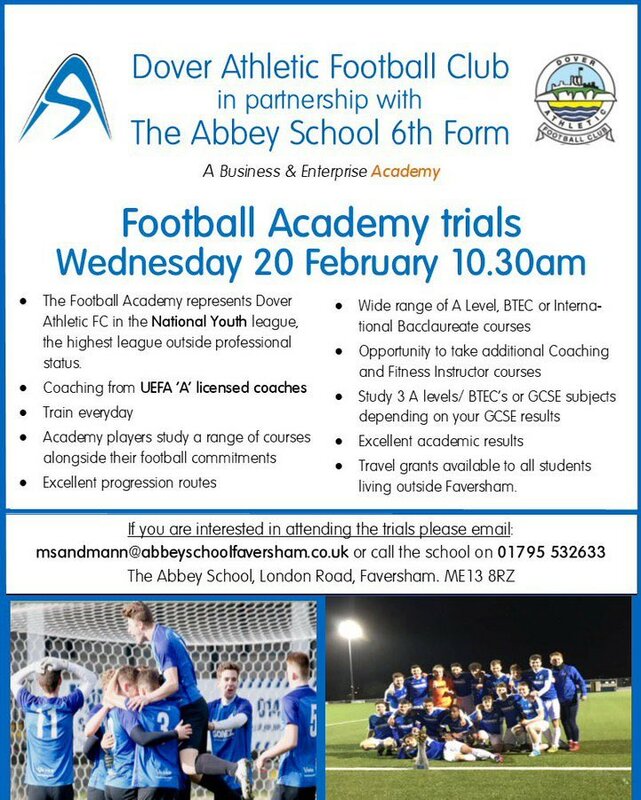 For players under the age of 18, please mark your request for 'The Academy'. Please do not telephone the football club. ABS FC Play in the local area, you can find more Football Trials in this area. 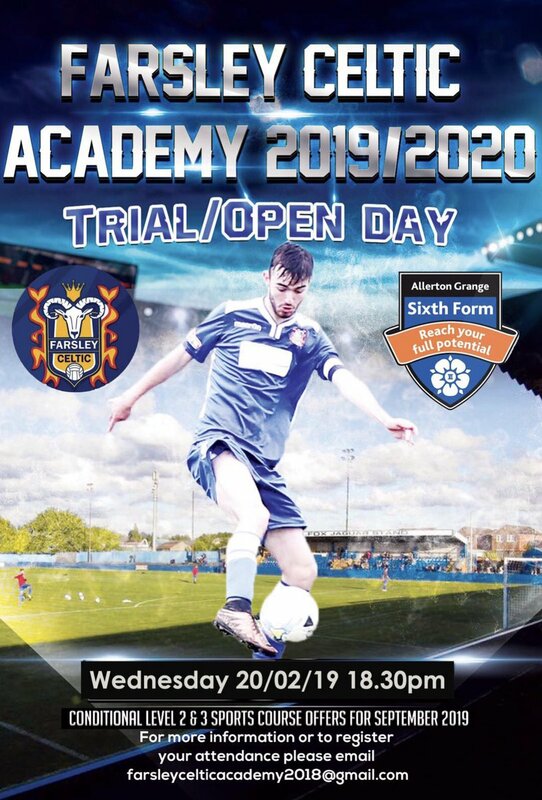 You must Apply here for Football Trials with Leeds United Academy taking place on 19th February at Leeds United Football Club, Walton Road, Thorp Arch, Leeds, LS23 7BA. 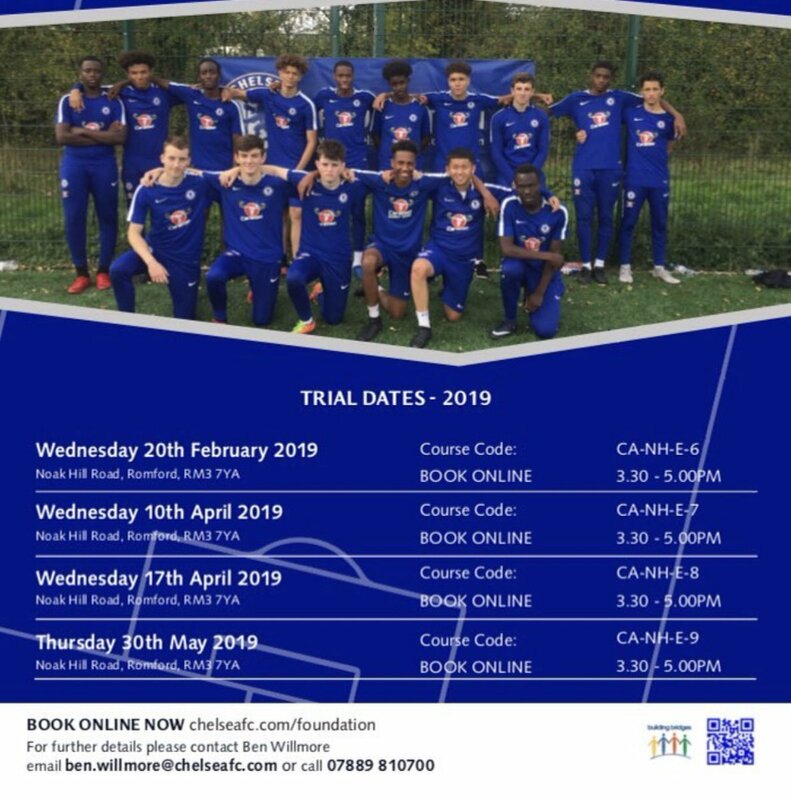 These new Trials are designed to assess potential and promising young players for entry into the Leeds United Academy and Development Cebtres. 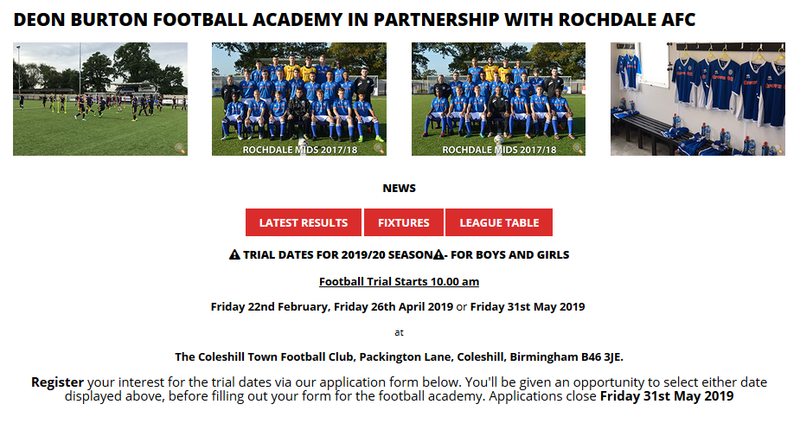 These are open trials for anyone to apply who are considered to meet the high standards required. Here are booking details which are done direct with Leeds United FC. These trials will take place on a normal working day, so advise parents are not allowed entrance to watch the progression of the trials. 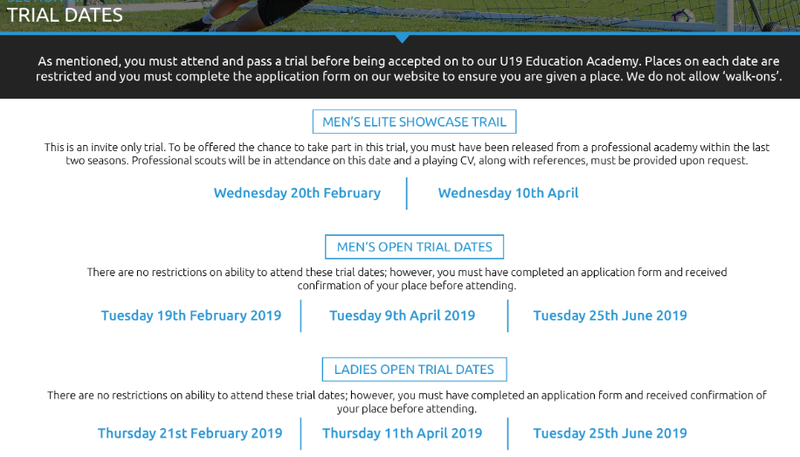 Leeds United have also have an information telephone number to keep you updated on these official trials, via pre recorded message. 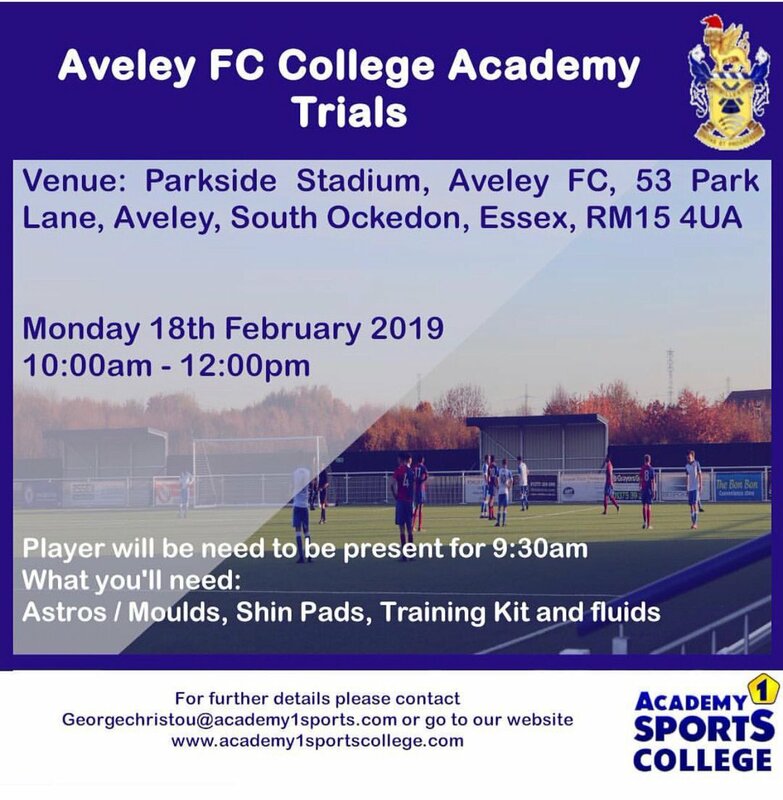 Park in the Academy Car Park and the Academy Coaches and staff will come down to meet applicants and regististration of players. Thorpe Arch is Leeds Training facility. 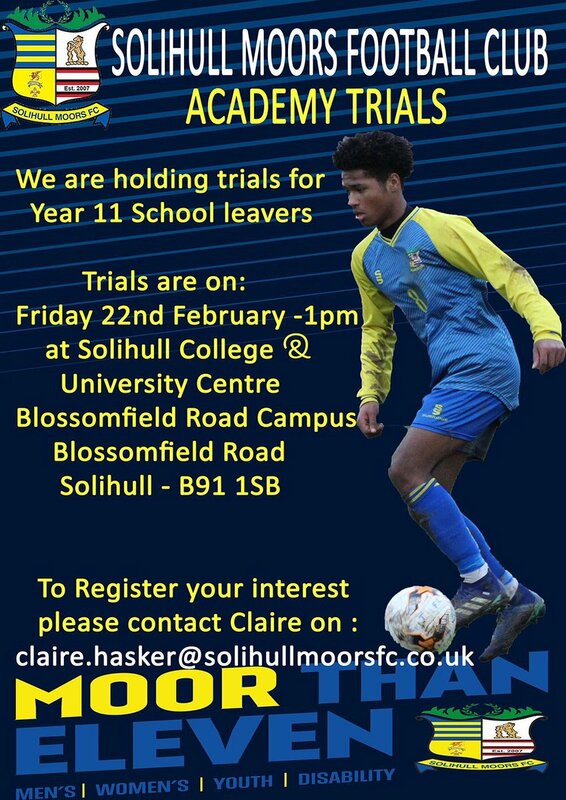 This is your opportunity for promising players to undergo and take a trials in front of Official coaching staff. These are new dates being run by Leeds United so no middle man involvement. Take into account Football Rules for applications for trials, you must live within 1 and a half hours travelling time to these trials. The aims of the session are to identify youth players with a view to enter to youth Academy at Leeds. No guarantee of passing the trial can be given. Leeds United Trial Start Time. The trial starts at 10am and finishes around 3pm. You will need to bring Football clothing and boots for either artificial or grass pitches. You must Pre Apply for the trial and the application deadline is 13th February. Applications are to be sent direct to Leeds Academy using the form provided. The form is an official Leeds United Document that must be completed and sent direct to Leeds United via the postal system. You must enclose a SAE to get written confirmation of acceptance on the football trial. You will also need to bring Packed Lunch and suitable drinks. 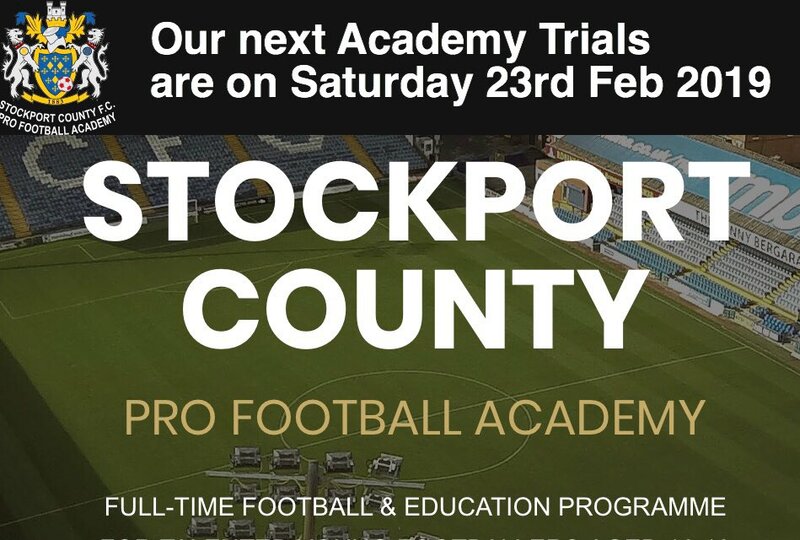 Leeds United FC Charge applicants £30 to be accepted on this trial, do not attend the trial without approved confirmation as Leeds United Security will not allow you entry. Closing date to book on this event is 13th February. If this date has passed Tony's Soccer School can keep you updated on future Trials when released, so contact Tony's Soccer School. 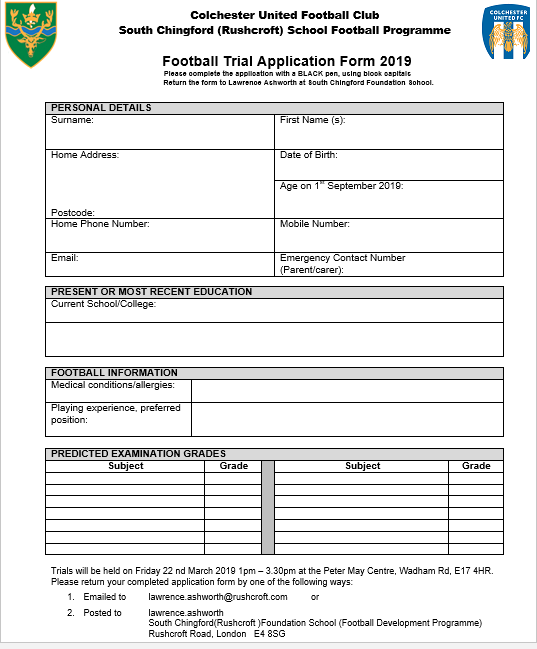 You are advise this information is supplied by Leeds United FC and Tony's Soccer School is an information source only, and has no connection with and are not endorsed by Leeds United FC Ltd.
Leeds United will reply in writing to you for confirmation, as this is the only way to apply for these trials. We ask you register firstly Click Here with Tony's Soccer School as a way of keeping informed on future trials. After registering with Tony's Soccer School you will be directed to official Leeds United FC Form. enable them to play and train at a higher level. so that all the players attending our centres have a goal to work towards. compliment the good work being done by the local junior club sides. 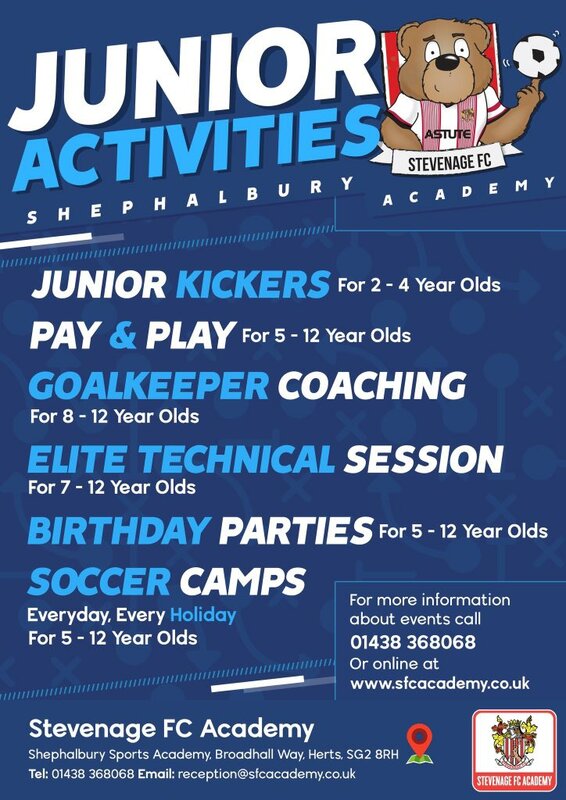 The structure we have put in place gives an opportunity to a wide range of boys to get involved with their local Football Club, while also enhancing their progression and enjoyment of the game. The Yeovil sessions you have on there are wrong. Monday night session is now just 1800-1830pm. now 1730-1900. The Other one is Burnham Centre on a Friday. Lincoln United FC football trial will take place at Ashby Avenue Stadium. 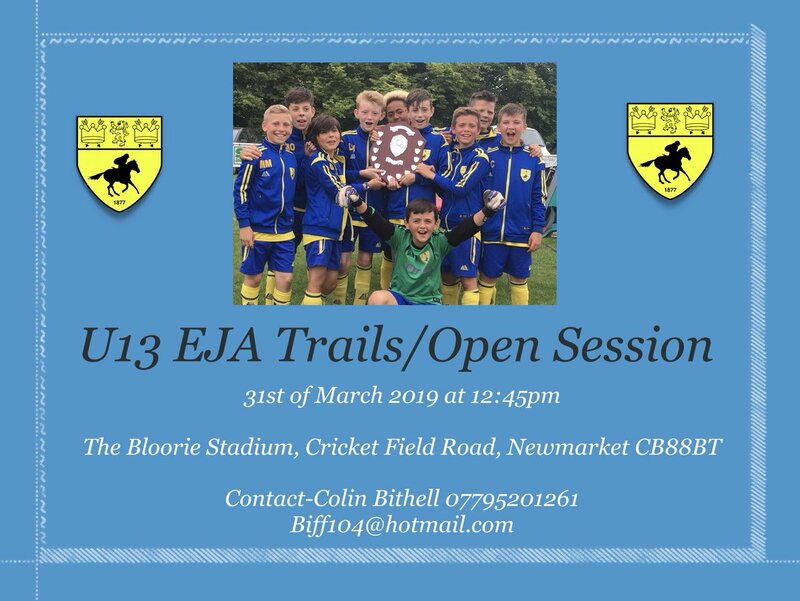 A selection of football scouts and academy coaches from a number of premiership clubs, championship teams and non league football clubs will be in attendance. Trials Day at Lincoln United FC football players in the Over 18's and Under 18's will play 7 v 7 and players in the Under 16's and Under 14's will play 9 v 9. 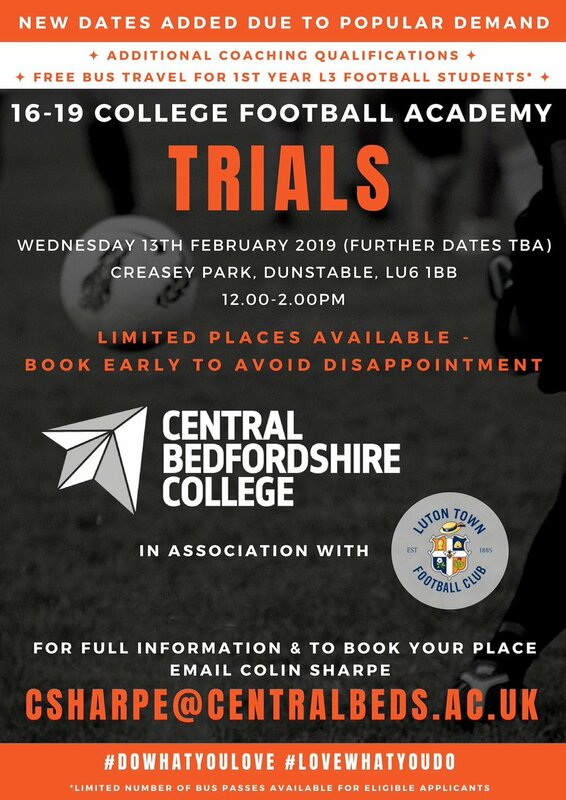 This Lincoln United FC Football trials is for players from 10 years old to over 18 years of age, at the time of the football trial. You will participate in a trial in the form of a match lasting 45 to 60 minutes, in a of 3 - 5 - 2 team formation. 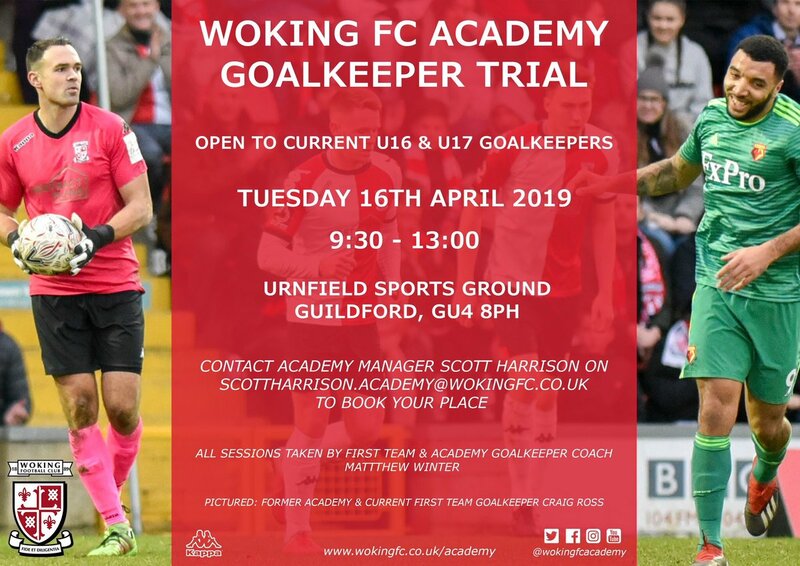 Scouts attending the event will be from teams in and around the Local area, including representation from Premiership, Championship, Football League and Non-League levels. To express your interest in this event email below for booking details. 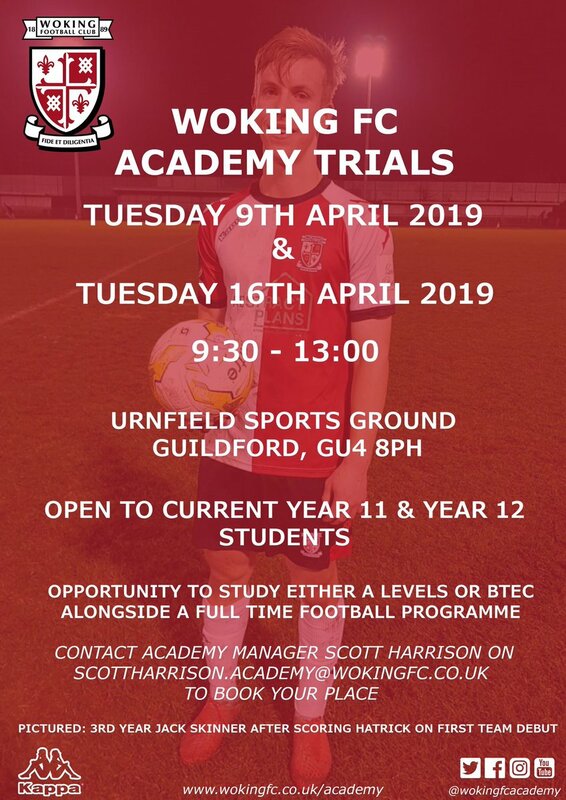 These Lincoln United football trials are your chance to show your abilities and in front of a host of scouts and coaches, and have been operating successful trials for over 10 year. Interested in coaching in local area? London Tigers are looking for established semi-professional and ex-professional players who are looking to play semi-professional football. London Tigers is a Semi-Professional team playing in the Spartan South Midlands Premier Division; we also participate in the FA CUP and FA Vase. We train twice a week and play Saturday afternoons and Tuesday evenings. We are interested in players who want to gain good coaching from UEFA A Licence coaches and play at a good level. We are specifically want a Goalkeeper, Central Defender and a Striker to add to our strong squad. The candidate must be committed, reliable and hard working! Junior Reds Football Club welcomes players of all abilities to join one of our 48 teams. In 2003 the Club was awarded Charter Standard Development status by the London Football Association (LFA) - setting high standards in terms of Coaching; Conduct and Organisation. This award was successfully renewed in 2007. Venues Below are details of all the venues the club uses for training or playing matches. Should you need more detailed directions to any venue please use the link in the maps below to visit the main Google maps page where you can plan your route. Supporters will be aware of the terrific progress we have made within our Youth set up in recent years due to a lot of hard work and effort from the staff and we continue to be excited at the young prospects coming through the system. However identifying and coaching young players starts from an ever younger age, our Academy Squads start from the age of 8 upwards and over the last few years we have working hard to identify how we can improve our system. Every parent and grandparent want their budding young stars to be given the best possible opportunity to play at the highest level, yet many are confused as to the many options open to them. 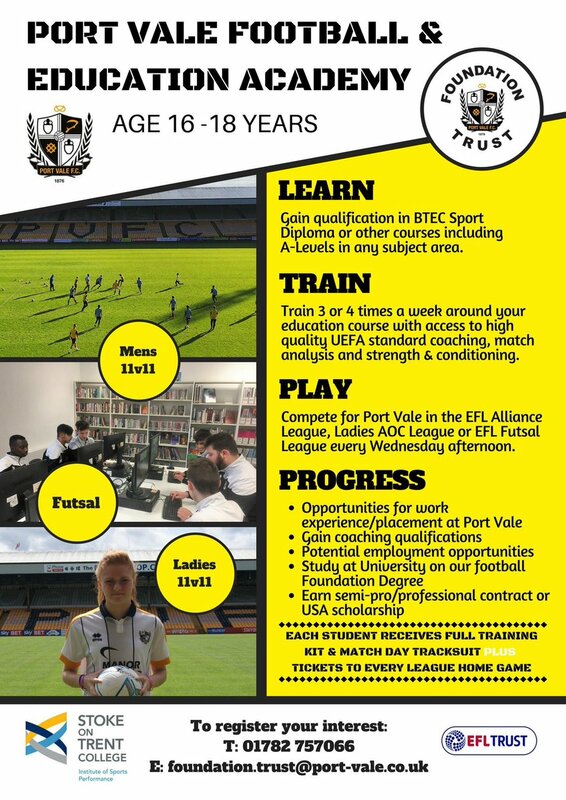 Our Progressive Youth Development System (PYDS) allows a young player can progress from the junior leagues right the way through to a professional contract. 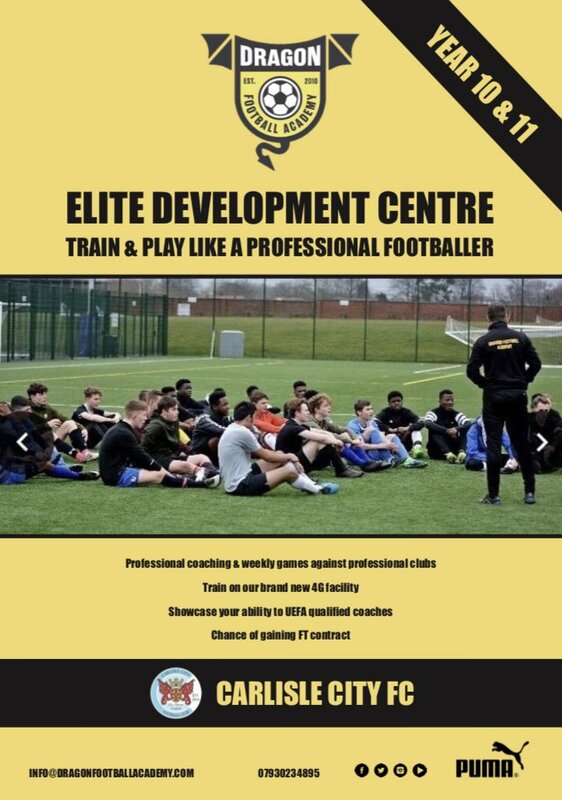 It introduces our Coaching Centres (open to all) and also how talented players can be invited to our Development Centres run both by the club's Football in the Community scheme and our Academy coaches (Advanced and Elite). Boys attending any of these three development centres can be recommended straight through to our Acadmey squads. Hemel Hempstead Town FC have restructured their youth programme. Due to the new E.P.P.P. 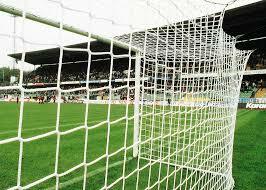 rules concerning academy youth football, a number of professional clubs have disbanded their youth programmes. 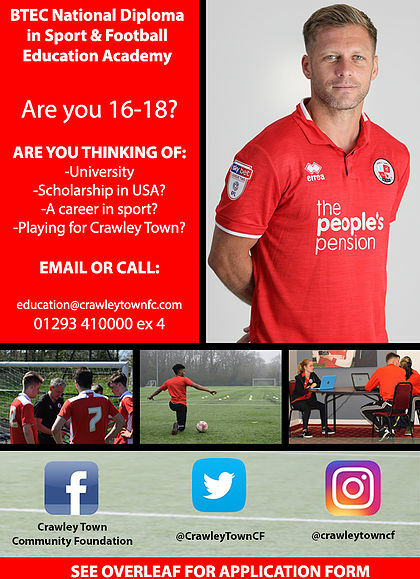 Players released by professional Clubs or players that have come through Hemel's youth programme and recruited through the scouting department will have a fantastic opportunity to achieve their goals by either / eventually playing first team football for Hemel Hempstead Town FC or if the opportunity presents itself to return back to the professional game full-time. This change of direction will disband with the current reserves programme and will focus on youth development at U18s level. Steve Boone currently combines a scouting role at Premiership Club QPR alongside England 'C' scouting duties while managing Hemel Hempstead Town FC 16s - 18s Academy programme. He has previous experience in U18 Development at Barnet FC. Ryan Gordon - Academy Head of Coaching - Ryan is currently completing his A-Licence, brings a wealth of coaching and scouting experience to Hemel Hempstead Town FC, previously working at Arsenal FC Academy for 5 years coaching and scouting some of England's finest young footballers, he also has previous experience with Southend United, Barnet FC & Luton Town. Ryan was also AFC Wimbledon reserve team manager, developing a number of players from the reserves into first team players noticeable in there Ryman Premier, Conference South & Conference Premier promotion teams. Ryan is also an England 'C' Scout. Ryan's coaching experience in Europe has taken him to Clubs such as FC Barcelona, Internazionale FC, CF Valencia and Le Havre FC. Paul Woolfrey - Is Hemel Hempstead through and through, he played for the 1st team at 15 years of age and knows the Club inside out. In season 2011/12 Paul combined roles managing the Reserve Team whilst overseeing Youth Development. In season 2012/13 Paul will be heading up the U14-U17 Youth Development programme which is aimed at producing the future Academy prospects at HHTFC. Peter Cooper - Will be the U17s Team manager and will be supported by Paul Woolfrey. The U17 team will play it's games programme in the EJA and is the natural development group and stepping stone into the U18 Academy squad. Barrie Crane - Barrie has been an influential and important member of the backroom staff at HHTFC within the Youth and Reserve structure. Barrie has been with the club for a number of years and shares the enthusiasm and ambition of the Club. The aim of the programme will not only be to develop winning teams but to improve individual players technically, tactically, mentally and socially, the focus will be to provide a learning environment to empower players to become better people and better footballers. All trial requests sent to other email addresses will be ignored. You should be living locally and have played to a suitably high standard of senior football. 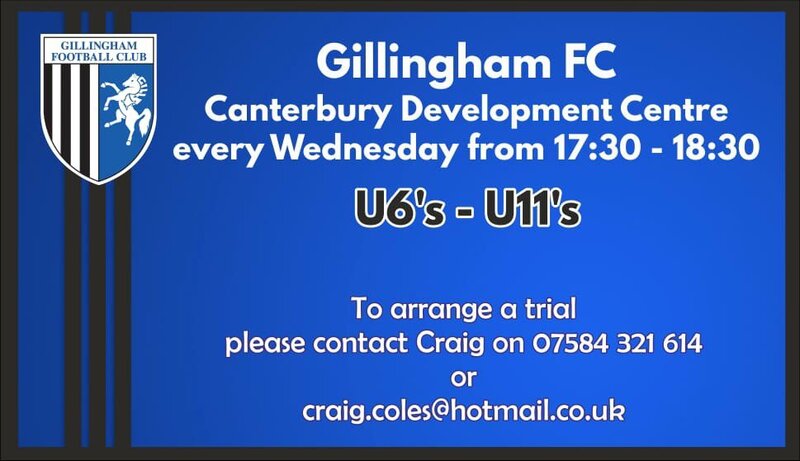 Under 7's - 16's should contact the manager of the relevant age group at Sutton United Colts. Football Association, Football Conference, Suburban League, Ryman Youth League. Leiston FC are delighted to confirm that for new season we have entered the Ryman League Under-21 (North Division) and player trial sessions have been arranged. 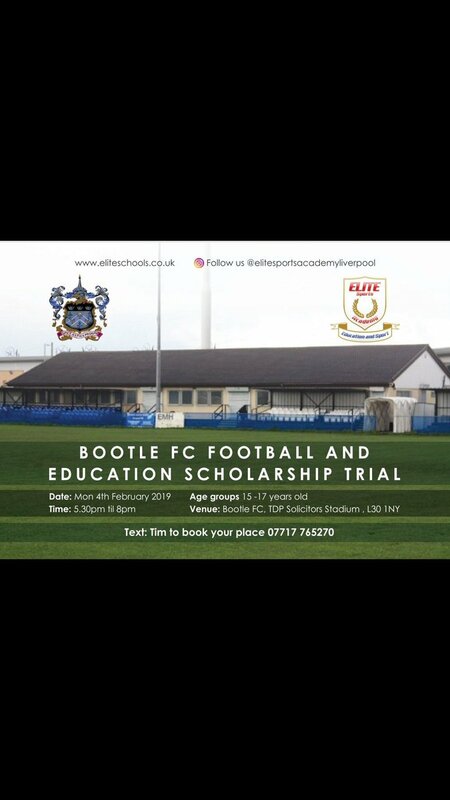 This fantastic opportunity will provide an environment that will develop our young, aspiring first team players. By becoming part of the wider first-team squad, the younger players will be immersed in the necessary levels of performance, commitment and expectations required to progress in the semi-professional game, thus into our first team and possibly beyond. Three over-aged players will be permitted, with what is expected to be a much higher standard, which may include returning regular first-team players from injury or first-team players needing playing time in a competitive environment. We intend to train on Thursday evenings with our home games scheduled for Thursdays. The league is expected to be made up of 11 teams. As part of the diet of football offered by the club appropriate loan periods with quality first-team clubs will be sought to ensure our young players’ development is carefully considered. Trial by invite will be held at the club on Thursday. Players should bring appropriate clothing, footwear and shin pads. Wolverhampton Casuals U18’s are looking for players to play in both the MJPL and midland floodlight league in the 2013/2014 season. 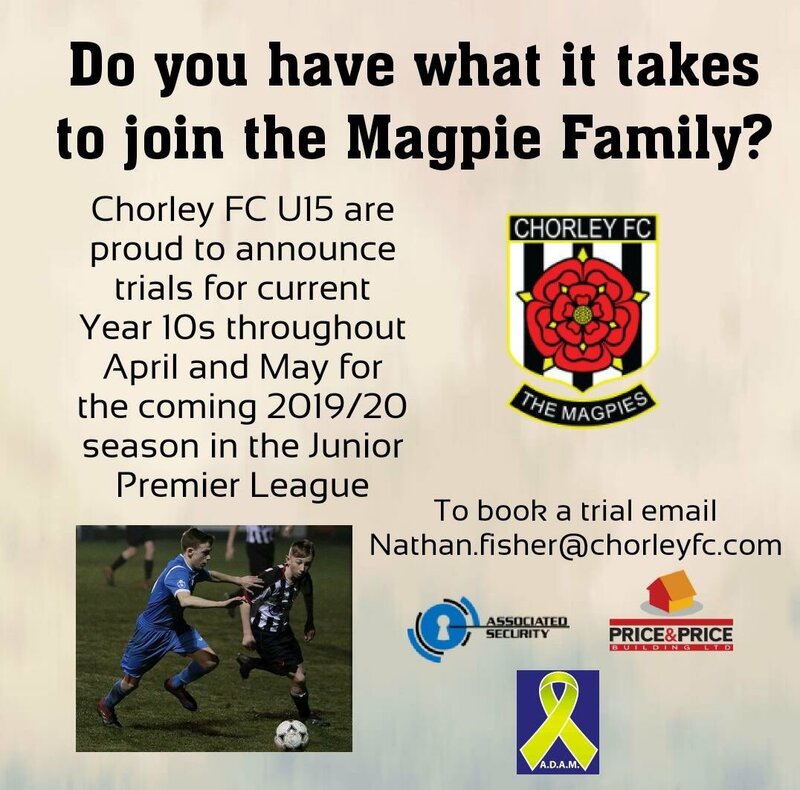 Having finished in the top 3 of the MJPL at U16, winning the major cup and with no fewer than 9 of the squad gaining scholarships at pro clubs we now have openings for the u18s squad. Wolverhampton Casuals Juniors are proud to announce that they are going to run at U12 in the MJPL for the season 2013/14. All players are invited to an open day at Wolverhampton Casuals. The open day will be held on the 13/07/13 starting at 10:30. Please register your interest threw the details below. Ebbsfleet United’s Academy will be holding a trial for interested players, to start at the beginning of the next season in September. 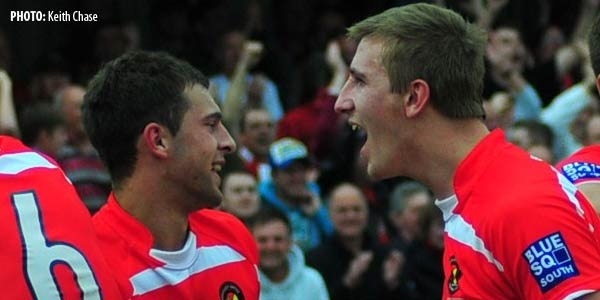 Follow in the footsteps of current Fleet first-teamers Tom Phipp (pictured above with Michael West), Lanre Azeez and Adam Williams and those who have gone on to play League football such as Michael West (Crewe Alexandra), John Akinde (Bristol City, Bristol Rovers, Crawley Town), Kwesi Appiah (Peterborough, Crystal Palace, Yeovil Town) and Luke Moore (AFC Wimbledon). 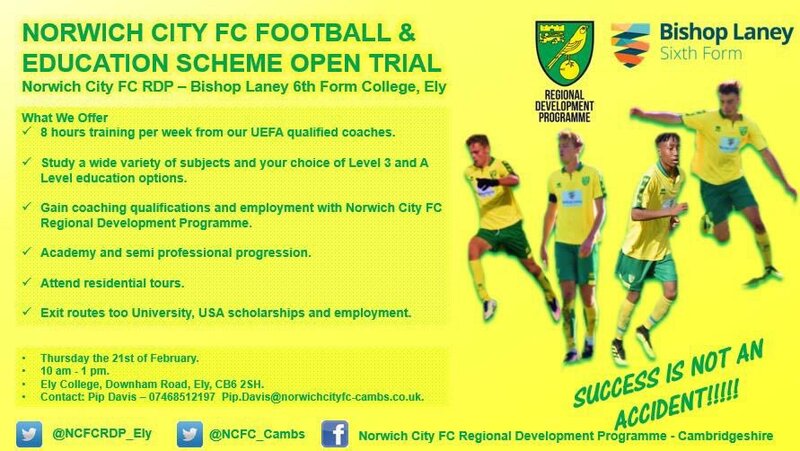 The first trial will be held and or more information and to complete an application form, please visit the NTC website. Click on links to send email in your chosen email client or right click and select ‘Copy Email Address’ to send in your chosen webmail program. 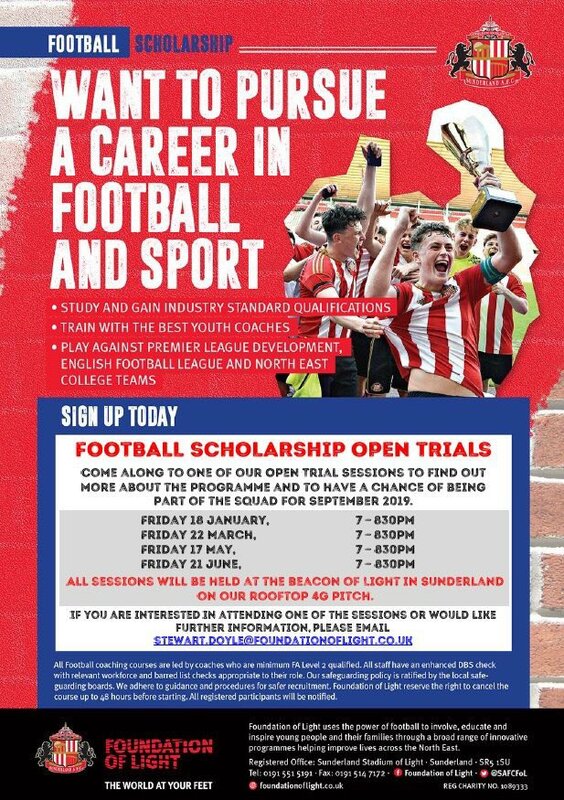 Sutton Coldfield Town are hosting trials for young players hoping to win a place at their new Football Foundation. The Evo-Stik NPL First Division South side have teamed up with Birmingham Metropolitan College to help youngsters break into both the Non-League and professional games. The Royals say students will study on full time B-Tec sports courses. 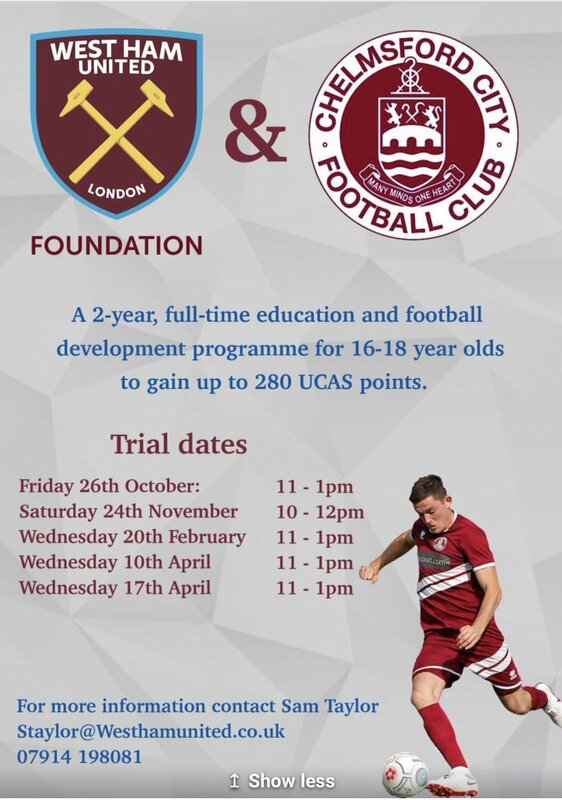 Players selected for the Foundation will have a timetable which mirrors that of Academies at professional clubs, with their academic studies timetabled around training. Royals spokesman Neill Murrall said: "We are very pleased to announce the launch of the Foundation and we are delighted to be working in conjunction with the College in this way. "This is a very exciting development for the club with great prospects on offer for players who'll have a clear progression path to our senior team and Non-League football while they continue their education with the college." 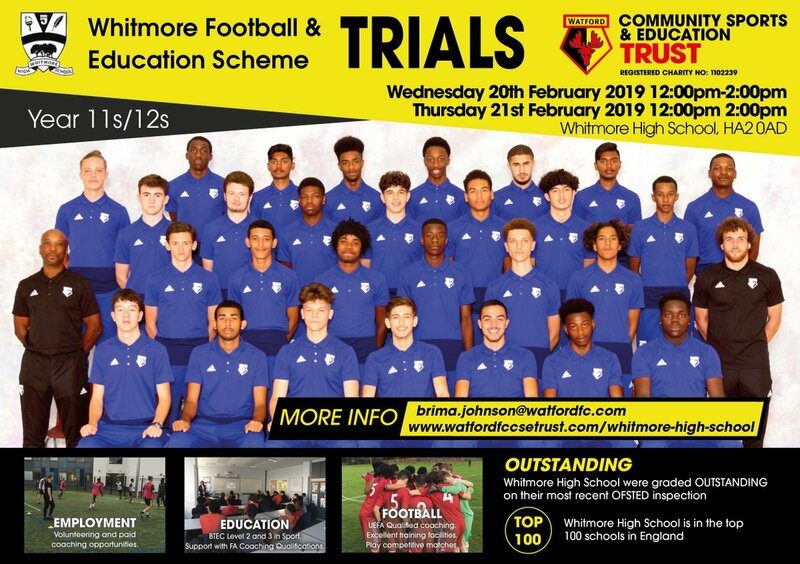 Lee Chapman, Curriculum Manager of Sport at Birmingham Met College, said: "This is a great opportunity for young players who are leaving school or a professional club to pursue a career in football." The team will play in the British Colleges Football League as well as mid-week cups. All players should bring appropriate kit for training, including shin pads and moulded boots for a 3G surface. London All Nations Football Academy (LANFA) are a Semi-Professional Football Academy. 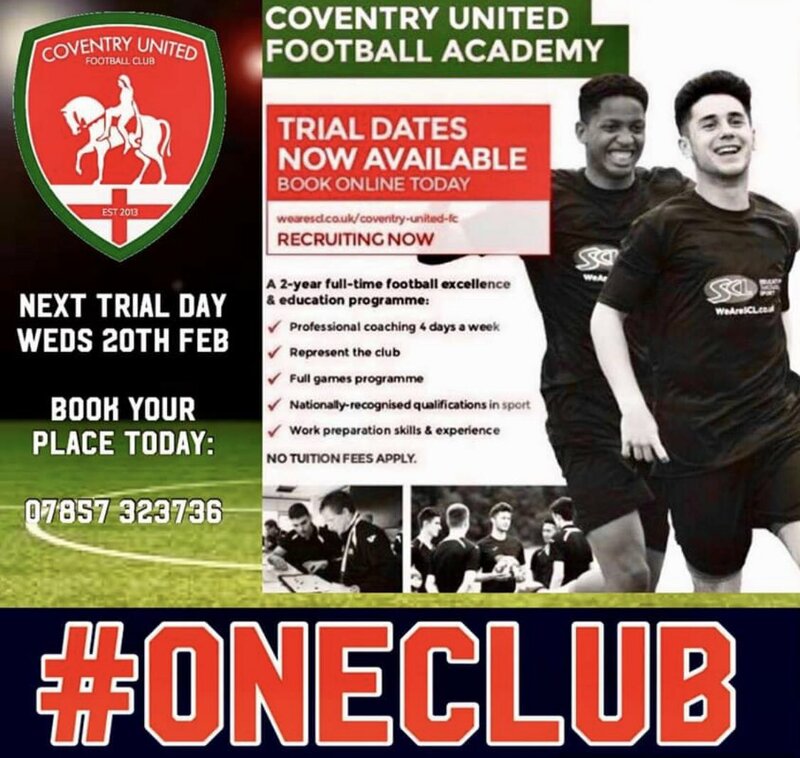 The Academy has very close links with high Semi-Professional and Professional Clubs in the UK and are therefore able to offer talented players the opportunity to attend trial matches, which are attended by Scouts from all over the UK, as well as trials at Semi-Professional and Professional Football Clubs. Players will only be given the opportunity to play in matches when they are 100% match fit. If you are chosen by a club you will be asked to attend one of their training sessions for further assessment. After each match Academy players will receive feedback on their game from the Head Coach and Scouts from the Clubs that they play against. You will only be selected for matches/trials once in agreement with the coaching staff and management. We only look for players who are totally committed, on time for training, have a good attitude at all times and who will represent the Academy to a high standard at games. We also get sent players from clubs that need to work on their fitness, usually due to injury, and then we can send them back to the club once their fitness levels are up again. 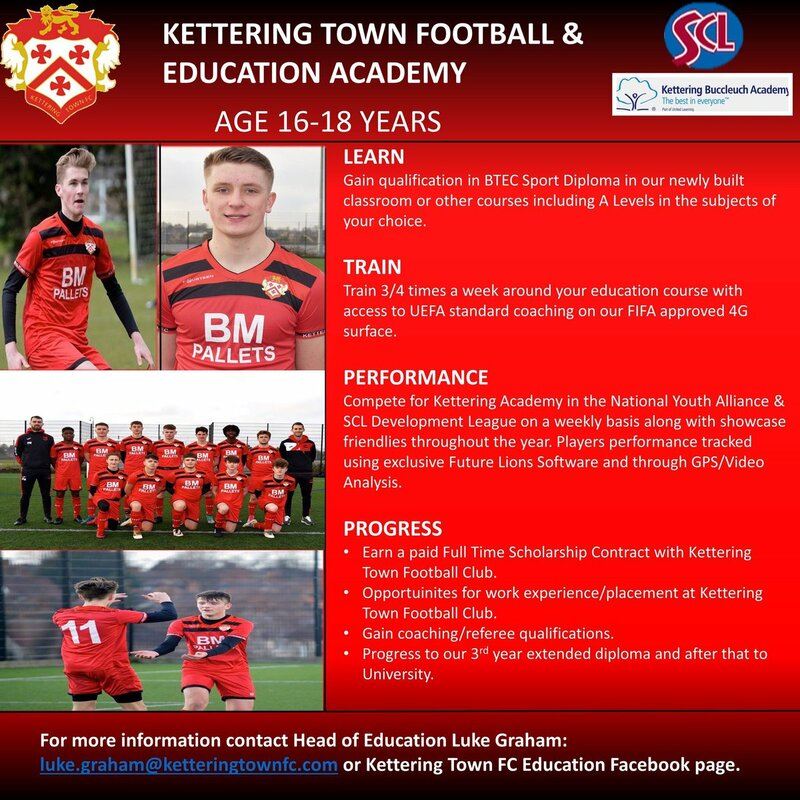 Prior to joining the Academy you would be required to attend a 3 hour training session which will not cost you anything to attend, where you will be assessed on the session and match by the Chairman and coach/coaches. If all goes well you will join the Academy the following week and be closely monitored on your performance each week. You will then be provided with a 'welcome letter' which will explain everything to do with the Academy. Training takes place at Tufnell Park Playing Fields, Campdale Road, Islington, London, N7 0ED every Saturday 1pm - 4pm. It is vital that you attend training each week to keep fitness levels up and so you are not missing out on anything. We also encourage players to train as much as possible during their spare time. Your coach will inform you of the areas you need to work on and will be advised to practice these areas prior to your next session. Please note: You will only be put forward for trials if you have paid the initial registration fee of £150. We do allow this fee to be paid in instalments. Whilst we would want to put all our players forward for trials this is unfortunately not possible. There is a lot of competition out there which is why we need to ensure that you are 100% fit and ready in order to attend. We would like to make it clear that there is no guarantee that you will go for a trial, it all depends on how hard you work, how enthusiastic you are, how well you listen to your coaches and take things on board and whether we feel you are physically and mentally ready. The coaching staff have regular meetings to discuss individual players and whether we think you are ready or not. Trials are extremely tough and so we have to be absolutely sure, for our benefit and yours, that you have what it takes so we only send players who we believe stand a good chance of passing. We try to make sure the venue is accessible to the player but this would be discussed with you at that time. There are also the occasional trial matches which are attended by scouts from all over the UK. It can be very hard for players who are not offered a trial or if a player attends by fails. The important thing to remember is, never lose hope! Keep working hard and we will do all we can to help you, that is what we are here for! You must also be realistic and be prepared to start at a lower level. This does not mean that you will never make it as a professional as any football you play at the Academy can be watched by scouts. You never know who is watching you, which is why it is important to play to your best ability at all times. 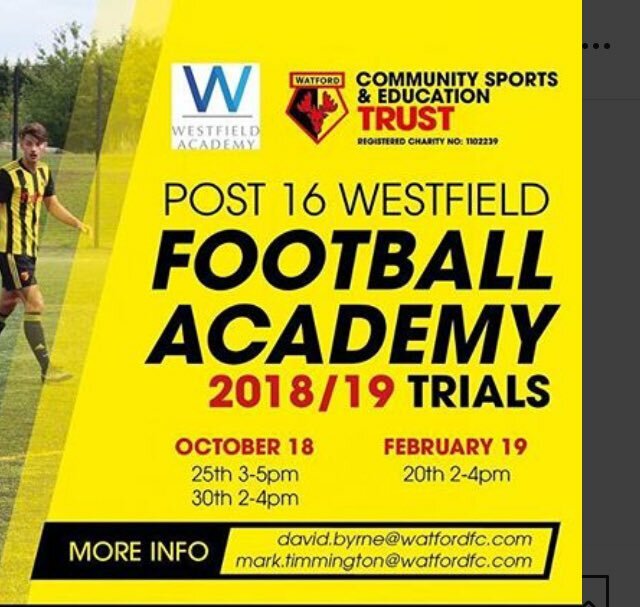 We often get requests for friendly matches against Semi-Professional Clubs so there will be the occasional match played however the main aim of the Academy is to get players fit for trials. Grove Challengers FC are proud to announce the start of a new Girls’ Team for the Under 9’s for season 2013/14, we already have 10 players signed on and are looking for a few more to start training and become part of a team. We are Charter Standard Club who have over 42yrs of experience in Grass Roots Football and are now the largest Club in West Oxfordshire, we have a well-grounded Committee which runs through into the Managers & Coaches, all of our staff are fully qualified with enhanced CRB’s to ensure your child has the best possible start into Football. 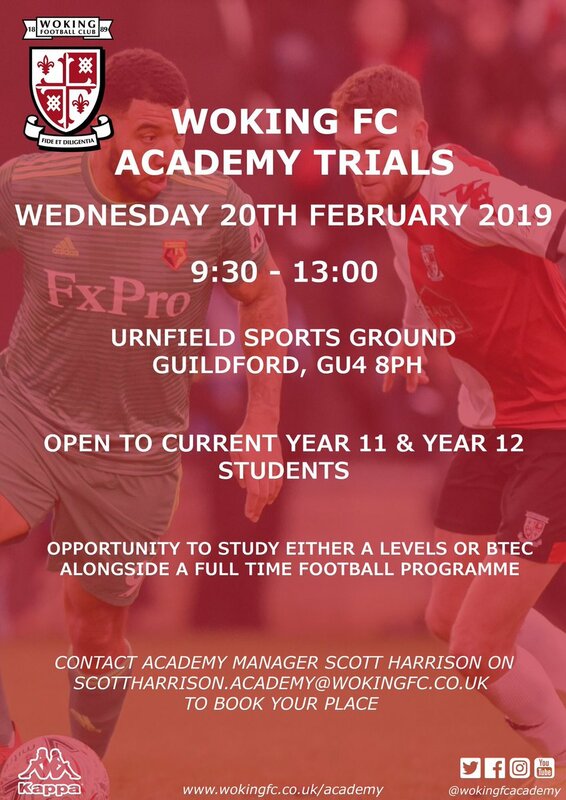 Official Barnet Football Club are offering official academy and youth football trials to good standard players who are of a high standard. You can attend if you are not signed to a pro club. The trials you must apply for and it is on a first come first served basis. LTD Football Club are proud to have received the F.A Community Standard Chartership. Many years of dedication have gone into working towards the highest achievable Chartership that can be awarded by the F.A. The Club would also like to thank everyone who has helped to achieve this amazing award and shall continue to ensure L.T.D remains a club of the highest standard. Hitchin Town Youth FC is part of the Hitchin Town Football Club community. We are affiliated to the Hertfordshire FA and our teams compete in the Royston Crow League. We achieved the Charter Standard Development Club award in November 2005 and regained it in November 2011. 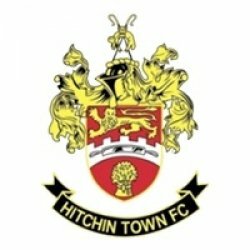 Apply to Join Hitchin Town FC Here >> Hitchin Town Youth FC Application Form. We at Hitchin Town Youth are committed to continuously improving the service we provide, raise standards and adopt good practice in line with the F.A.’s current strategy. Dulwich Hamlet Football Club welcomes enquiries from prospective new players for the club at all levels. The Club fields a senior in Ryman League Division One South, Youth teams playing in the Kent Youth League, Academy football and the FA Youth Cup as well as the Junior Section running teams from Under 7 up to Under 15 levels. 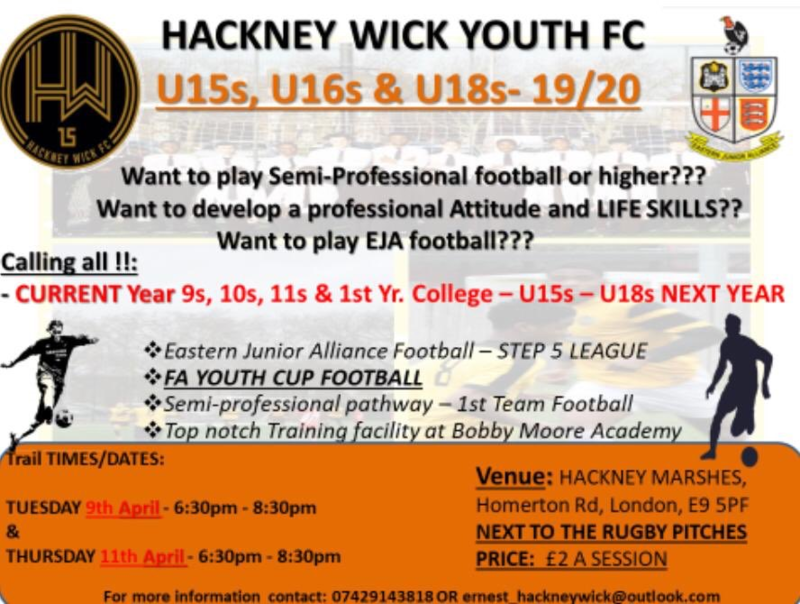 We invite approaches from senior players and representative footballers, preferably either already playing at Ryman Isthmian (Step 4) level or higher. Dulwich Hamlet will also consider players with an Academy background at an established professional club. 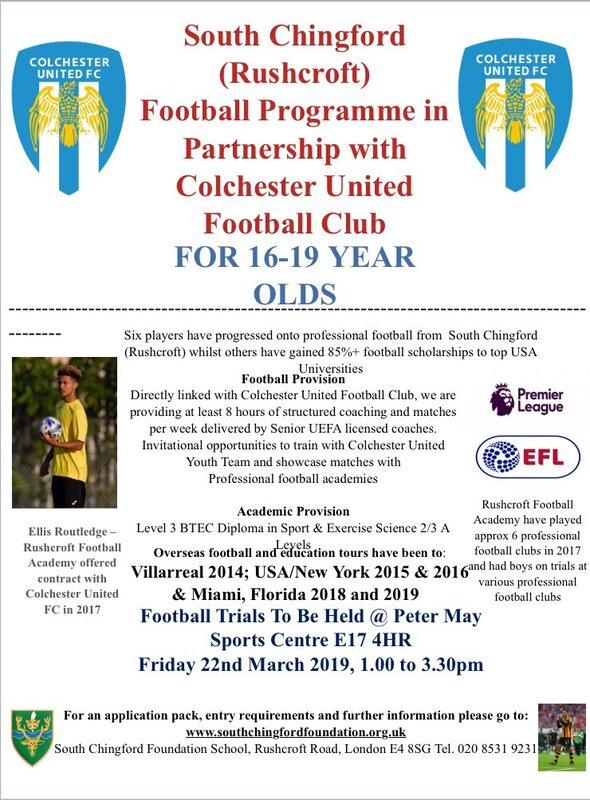 Perhaps you are transferring to London for work reasons or perhaps you are interested in looking for a new environment to develop your footballing career. Who knows, we may be able to come to a mutually agreeable arrangement! Please note the senior club does not intend to hold trials this summer. Players will be considered on the basis of their CVs and invited to training/trail sessions at the discretion of the first team manager. Barking FC's Under 16 side are seeking further players for the coming season. They require two midfielders and one forward. The reason for this additional recruitment is that the players previously with us have been recruited by professional teams. 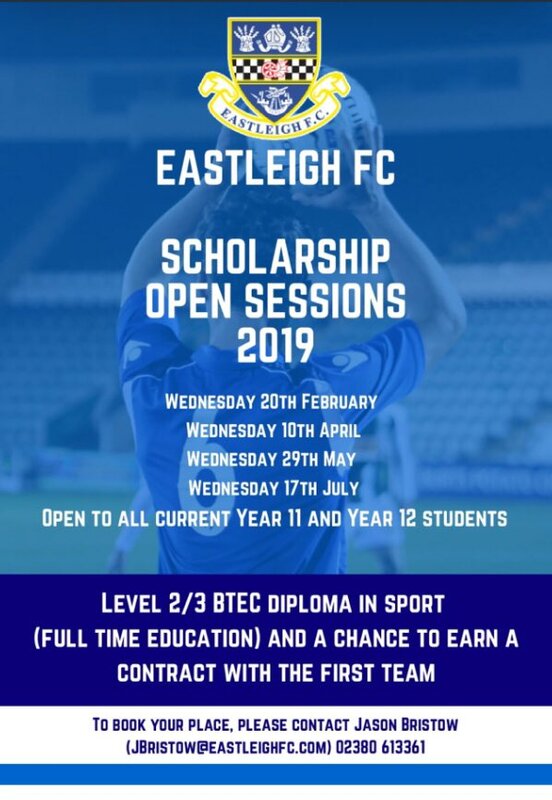 If anyone is seeking the same opportunity and the prospect of a two year scholarship at school leaver age then we would like to hear from them. Training Time/Venue: Friday 6pm, Macclesfield High School, Park Lane, SK10 1DA (From August). Further Information: We ar looking for a couple of players for the 2013/2014 season to join our excellent squad. We are a friendly, well-organised team playing in the higher division of the MCYFL on Saturday mornings. Leamington Brakes FC are holding player trials for children aged 5 years to Under 17 . These will be held at Campion School, Sydenham Drive, Leamington CV31 1Q. 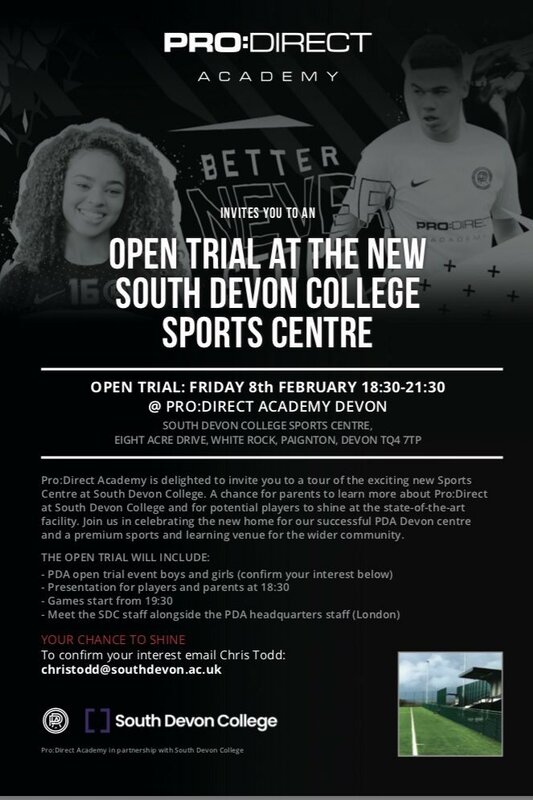 The trials are open to all and anyone wishing any further information should contact Mark Davidson on 07990 934587. For upto date latest information please make contact directly. Players for all positions wanted! We are looking for the players loving to run, you do not have to be in tip top condition in order to join us but willingness to improve is a key. We train where the football should be played, on grass, in our case in the park in Ealing Common (main training), and on astro turf in Wormwood Scrubs. Till the end of the season we will be playing some friendlies only. We are no longer playing in Middlesex County Football League Division One. There is no pre-season period or end of the season, we train all year round, and when is it getting dark, light is supplied by the power generators. NO payment is required for training or match.